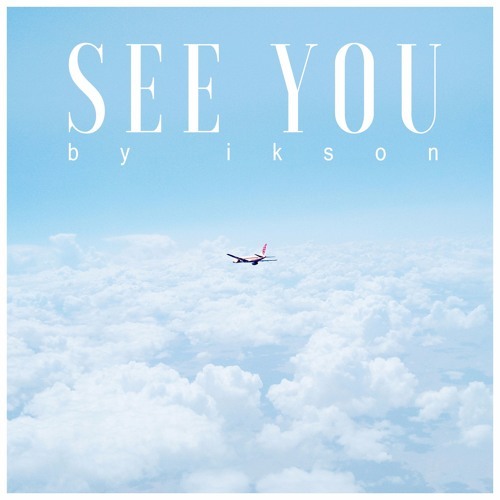 This is really good ikson! Keep it up. Thanks man, happy to hear that!